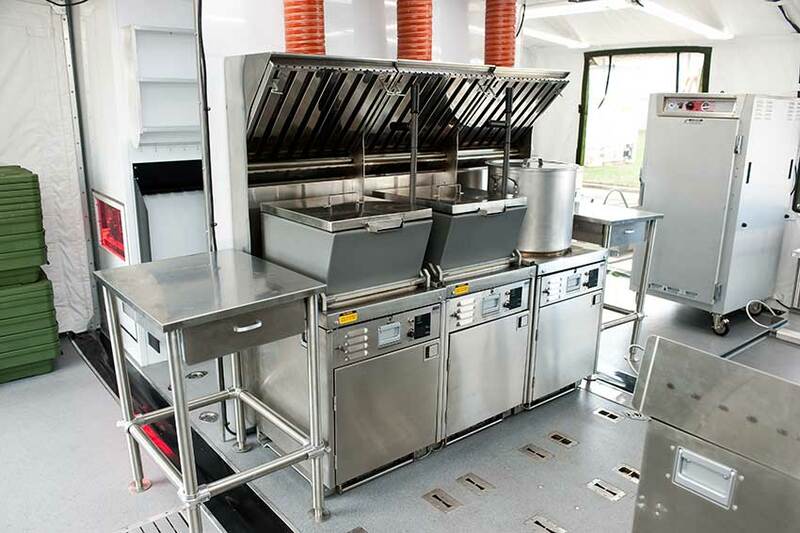 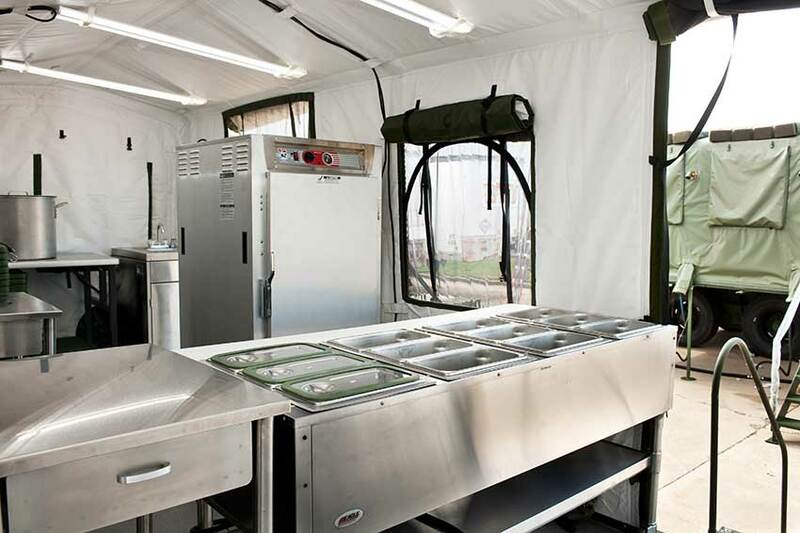 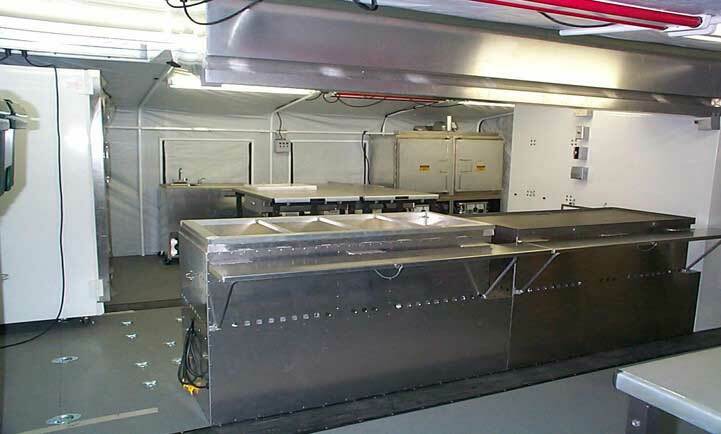 OVC-ES is the industry leader in tactical kitchen systems in support of ground forces. 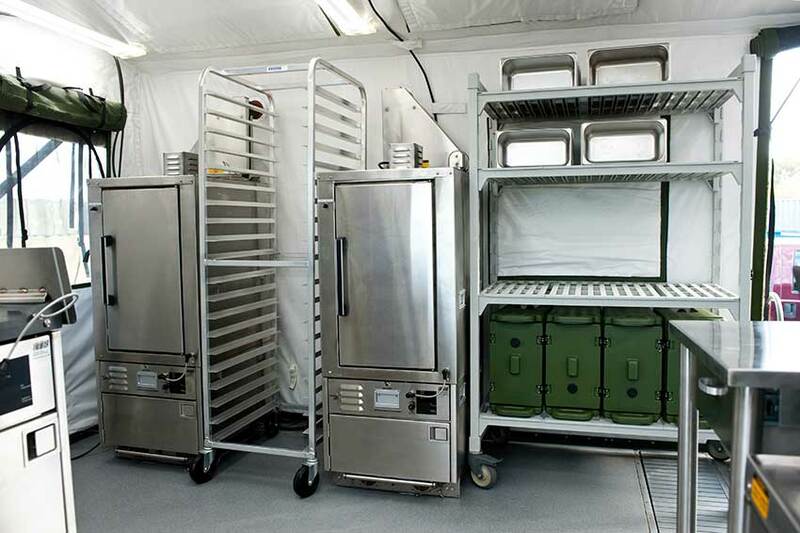 Our solutions are in use by all service branches with our workhorse Containerized Kitchen (CK) known to all U.S. Army forces. 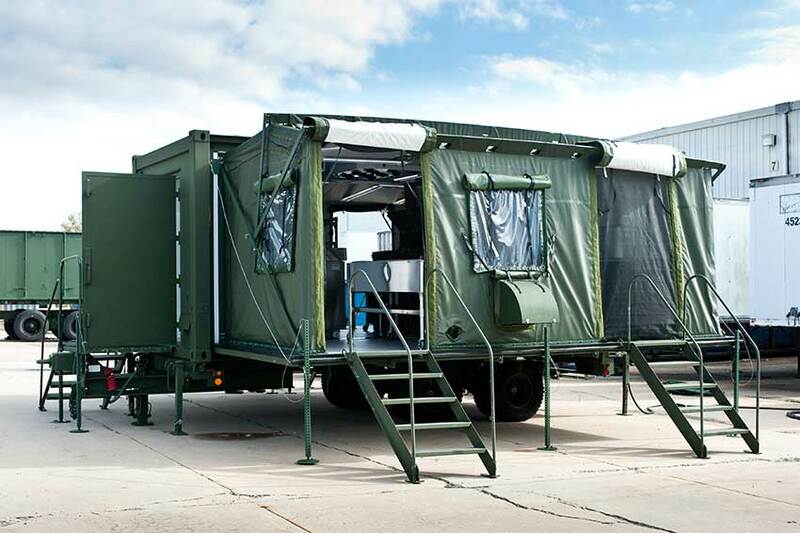 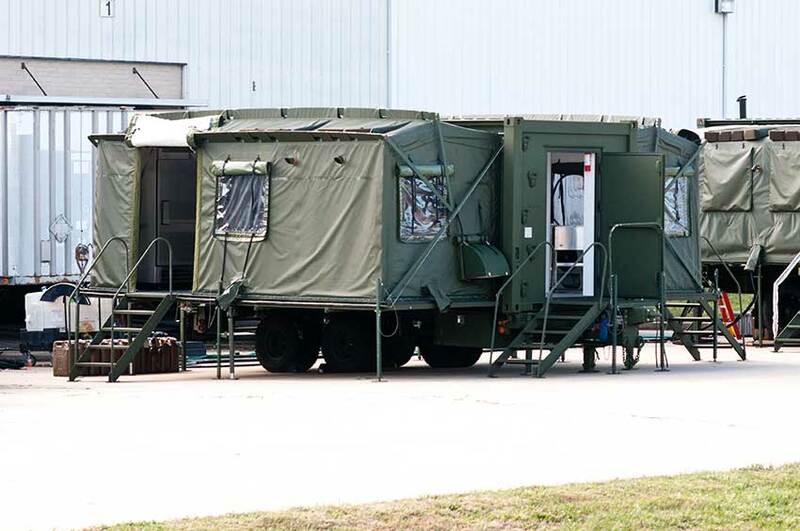 We offer mobile, fixed, trailer-mounted, shelterized and containerized solutions for tactical forces, whether they be in a camp or on the move.